People are learning about the deception used by the Marijuana Industry to sell voters and the public on medical marijuana and marijuana legalization. 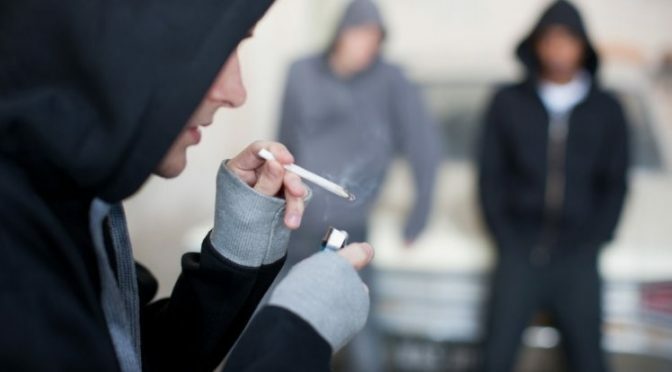 People are learning about the harms caused by marijuana and a reckless Marijuana Industry. Marijuana industry exposed — it follows the playbook of the tobacco industry. 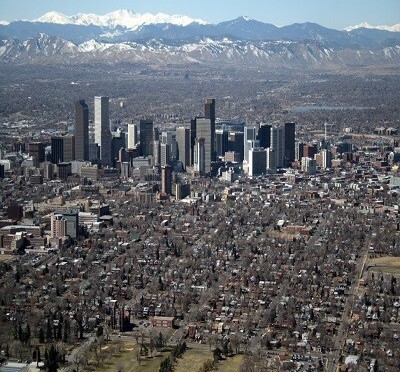 Residents are now rejecting it Colorado. 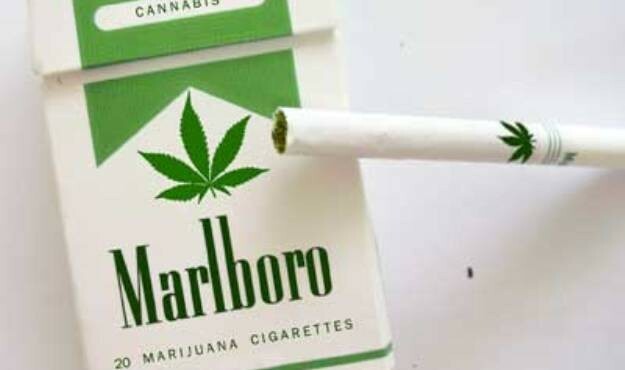 People are learning that the Marijuana Industry, like the Tobacco Industry, has deep pockets so they can create the illusion of widespread support — which does not actually exist (except by those who are looking to make $$$). Take a look at what happened over the last few weeks in Colorado. More people are rejecting the commercialization and legalization by the Marijuana Industry. 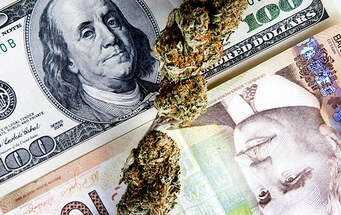 • Cannabis Cup kicked out of Colorado. High Times Magazine’s Cannabis Cup, a marijuana celebration event, has been rejected by Colorado communities. Adams County Commissioners did not approve their application to hold the event again in their community citing safety concerns. High Times thought they could find a home in Pueblo County but withdrew their application after local pushback, including from the Pueblo County Sheriff. Many in law enforcement voiced their opposition and concerns. • Marijuana events bill dies in committee. A bill to allow marijuana events across the state died in a state legislative committee. This is all very interesting, especially after Rolling Stone Magazine called 2015 a year for the mainstreaming of marijuana. By February 16, a mural on the side of Wellstone, a Colorado Springs medical marijuana “pharmacy” had been taken down. 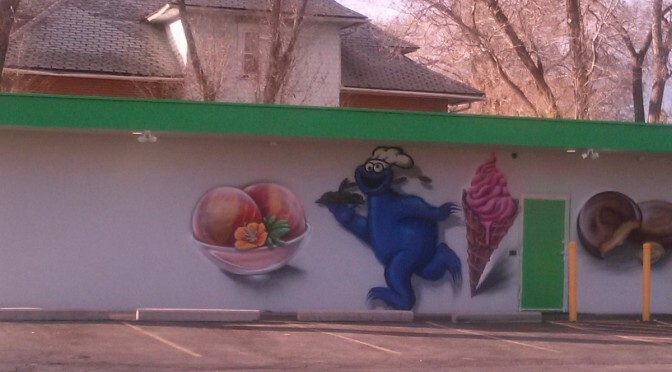 A figure resembling the popular Cookie Monster of Sesame Street fame had been painted on the building two weeks earlier. Many children were attracted to the popular children’s TV character carrying a plate of cookies, as well as a huge ice cream cone painted along the building’s exterior. There had been a local uproar over the picture and its appropriateness for a medical marijuana dispensary.